Sirota opened his small “Russky Parmezan” factory in 2015 as a patriotic duty to keep Russians supplied after Moscow banned fresh food imports from western Europe. Now he says he has sold 400 kg (880 lb) of Kolmogorovsky – his answer to Dutch gouda – plus dozens of jars of yoghurt to the French base. 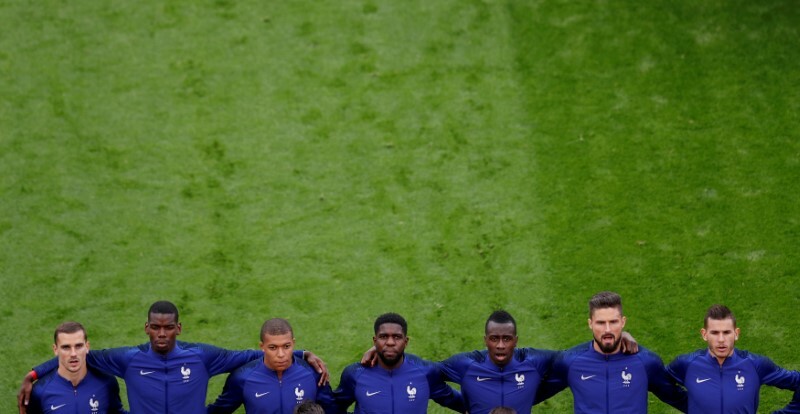 “I understood what the secret of the French team is. They just fill themselves with good cheese, they eat it and win,” a grinning Sirota said in a storage room filled with cheeses. 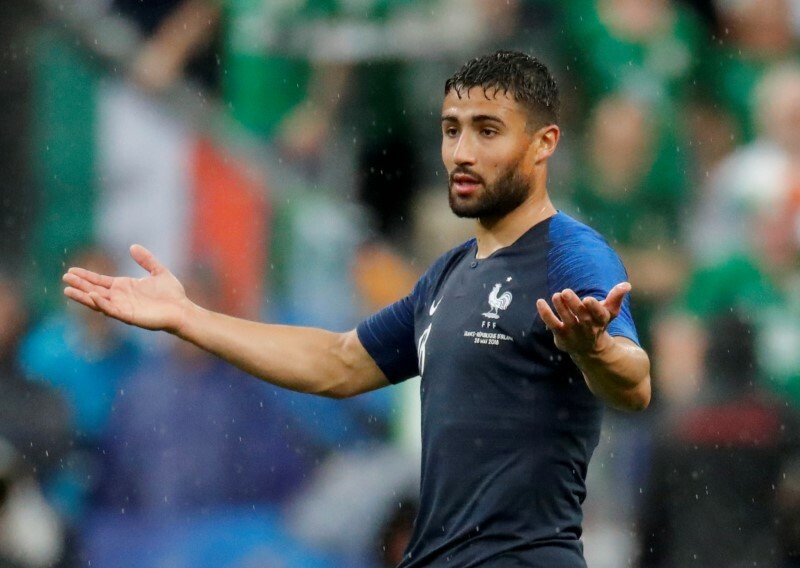 France have qualified for the knock-out stage of the tournament hosted by Russia, with two wins in Group C.
Sirota’s story is rooted in Russia’s troubled relations with neighboring Ukraine and the West. The 30-year-old, a former IT specialist, said he had wanted to fight alongside pro-Russian rebels in eastern Ukraine but had not found the courage. Instead his chance came after the Kremlin banned wholesale imports of fresh dairy products and meat from the European Union in 2014 – part of its retaliation against Western sanctions on Russia over its annexation of Crimea from Ukraine and its role in the rebellion. That forced local producers to fill the void left by the absence of delicacies such as French Camembert and Italian Parmesan. Sirota set up his business in Dubrovskoye, to the west of Moscow and less than 2 km (a mile) from the French hotel. Visitors to Russia are allowed to import small amounts of fresh food from the EU for personal use. Press officer Philippe Tournon didn’t confirm details of the players’ meals but said the team brought little from home. 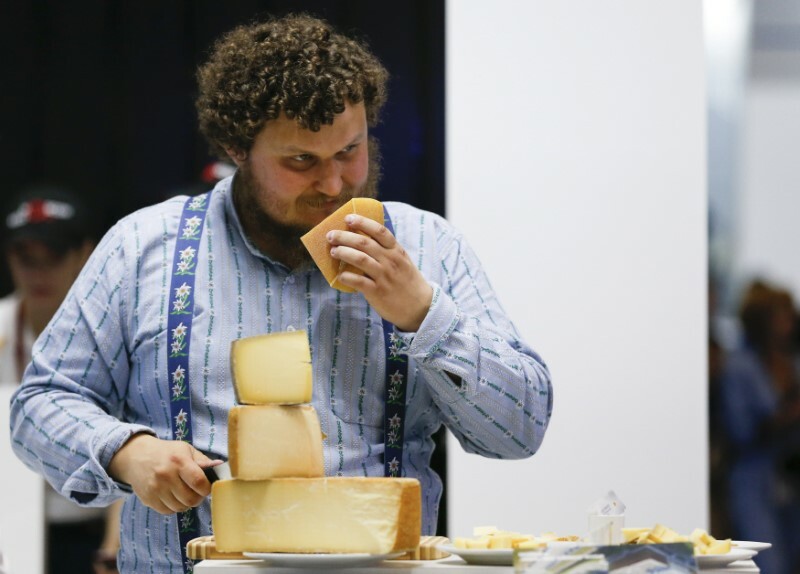 “We knew that we would find satisfactory food products in Russia, including in terms of cheese,” he said. And he makes no secret of his politics: outside his factory fly the flags of Russia and Novorossiya, the pro-Russian separatist regions of eastern Ukraine. The Ukraine dispute lies center stage in the row with Western countries, including France.